About Us Providing high quality pest control at an affordable price. 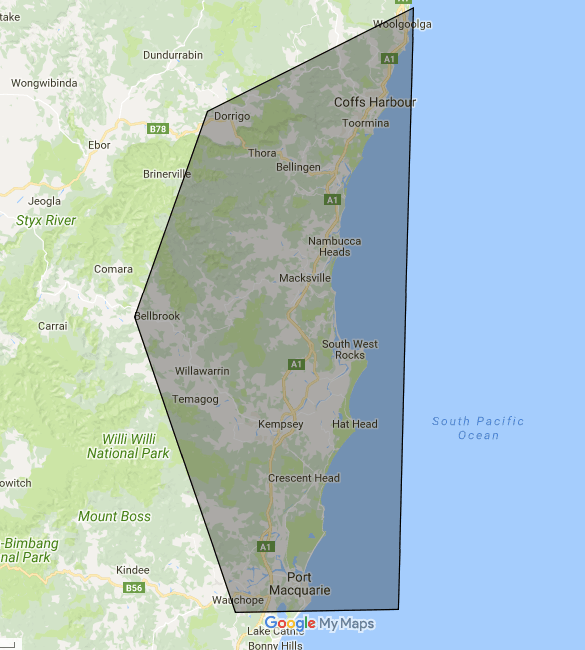 Based on the NSW Mid North Coast, we service our clients from Coffs Harbour down to Port Macquarie. Having a young family himself, Geoff’s approach to pest management strongly adheres to Integrated Pest Management (IPM) principles. This is a method of managing pests using either no chemicals, or as minimal amounts as possible for an effective result. This process starts with an inspection for positive identification and then implements a pest specific plan using, where possible, only safe and non toxic controls. If chemicals are required, the safest on the market are used in localised areas. Geoff’s background includes working for one of Australia’s largest locally owned pest control companies as a pest management technician and then as the overseas technical and training manager in the United Arab Emirates. Geoff’s responsibilities included the establishment of a training program and the training of over two hundred managers, supervisors and technicians in Dubai, Abu Dhabi and Al Ain. After returning to Australia in 2012, Geoff established ‘Property Services by Geoff Moyle’ as a premier service business in Sydney. 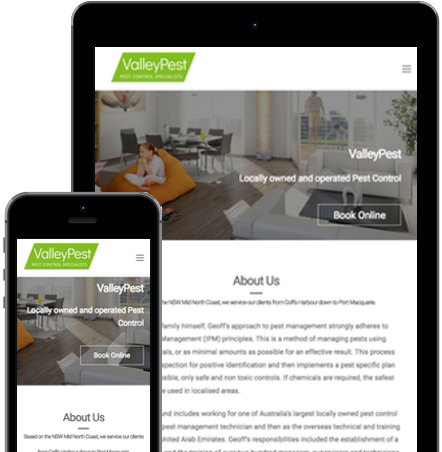 A move up to God’s country was inevitable which resulted in the launching of ValleyPest providing Pest Control services in his home region on the NSW mid north coast. The business continues to provides exceptional pest control services to it ever increasing client base in the residential and commercial sectors. You can book in your service by calling or online. Get an obligation free quote, pest advise, or just say hi.